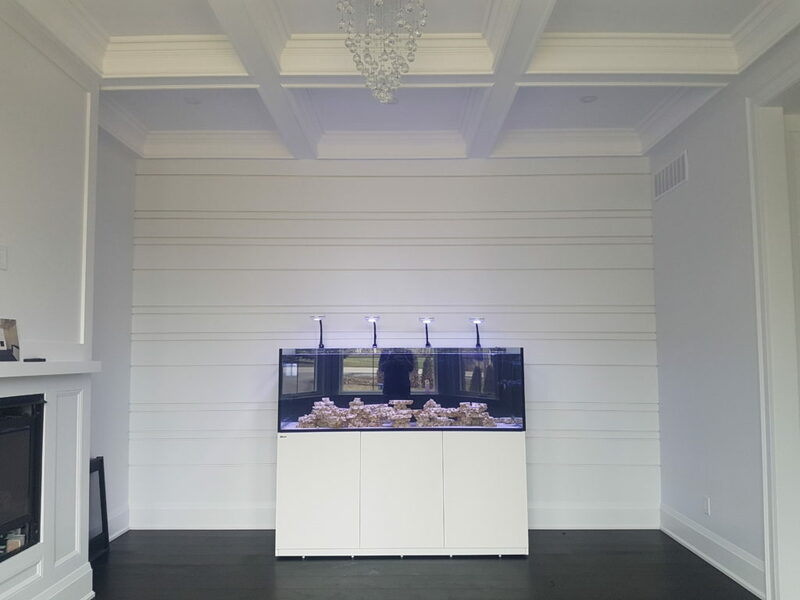 Check out this beautiful red sea reefer 750 we just installed in a clients house in King City, Ontario. This is the largest aquarium in the redsea reefer line up. 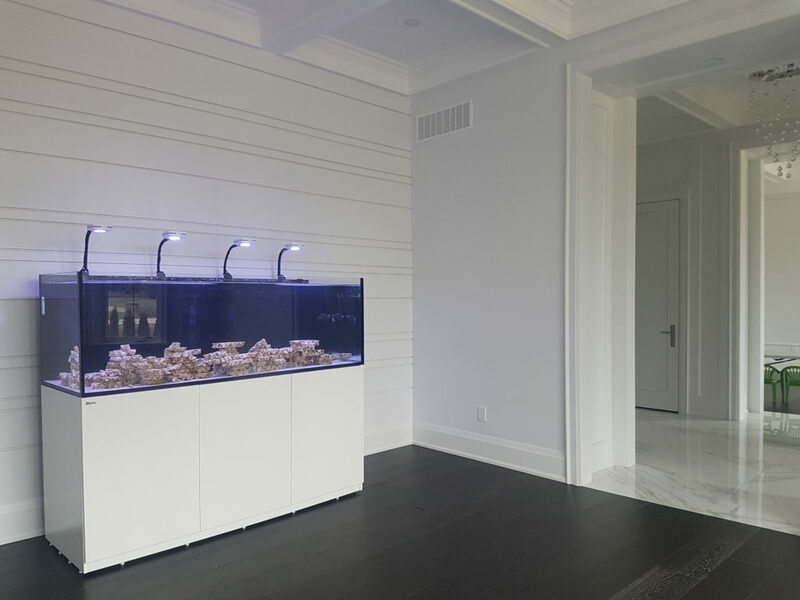 It hold a total of 200 gallons; 160gallon in the actual display aquarium and 40 gallons in the sump below. It measures 71” long, 24” tall and 24” deep. 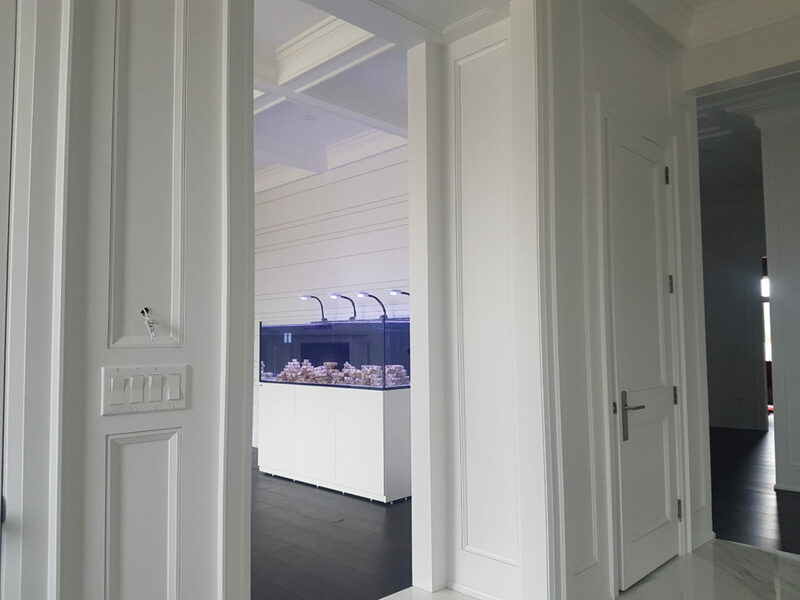 Its probably the nicest all in one reef ready aquarium on the market. The price tag is very high but you get what you pay for with the reefers. 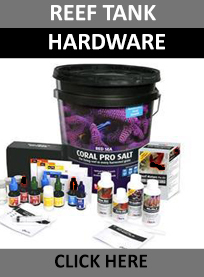 There isn’t an easier way to set up a saltwater aquarium than this. The glass is super thick and 3/4” which means the tank is also extremely heavy. A few things to consider if you are thinking about the reefer; the reefer 750 XXL is very heavy when full and will place a great deal of weight on your floors. The length and size can make it difficult to go up and down stairs cases in homes. It needs to be delivered on a truck with a forklift. You will need 3-4 good sized friends to help get this bad boy in place. All in all though this is personally my favorite tank we have done this year. Its in a beautiful room in a brand new house built my a renowned architect. For class, elegance and convenience the red sea reefer 750 can not be beat. 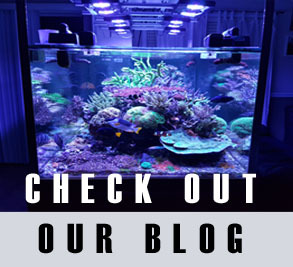 To check out all the redsea reefers we offer you can click on this link. Remember, we beat any competitors price and we are always happy to answer questions. we have a Redsea reefer running in our showroom packed with corals if you would like to come by and see one in person. 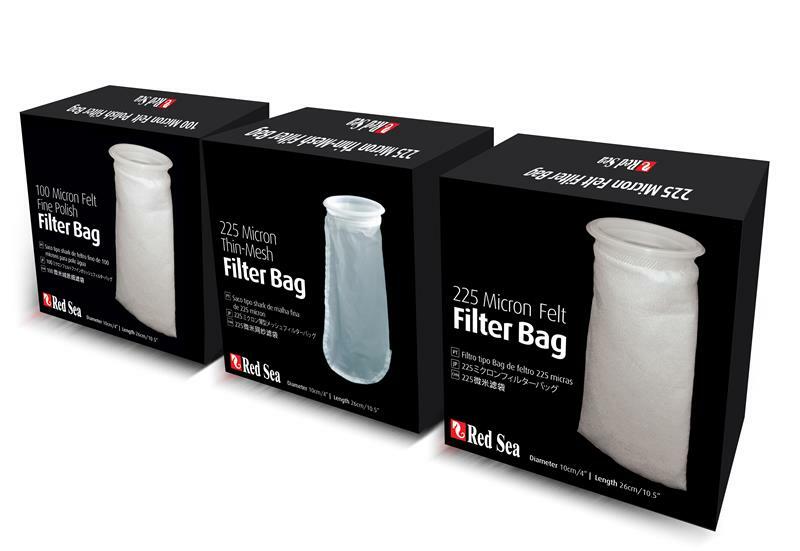 More even more info on red sea check out their webpage here.